Conscious Cafe Team - Furyus, Ugo Arimo (The Black Spiderman), Lejend and Kirk Wright discuss the 24th Anniversary of Tupac's "Me Against The World" album and its impact. Top 5 artist dead or alive, and mental health. 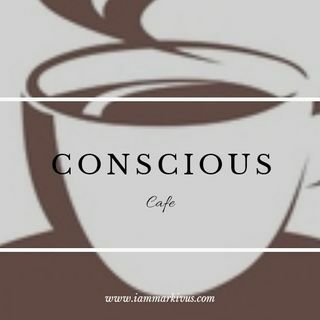 Tune in every sunday to listen to "Conscious Cafe"